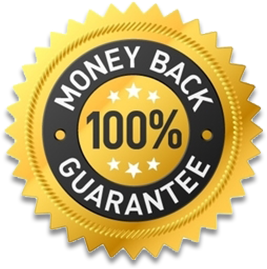 Once we receive the returned item, we will refund the purchase price to the original method of payment. It’s really that simple and completely hassle-free. If you would like to exchange your unused Floaty Pants for another style or size, please go ahead and order your replacement item online. This ensures that you will receive exactly what you want. Then send back the original item you purchased to the above address. As soon as we receive the returned item, we will refund the purchase price to the original method of payment. All orders are shipped within 48 hours Monday-Friday 8am to 5pm EST. Your credit card will not be charged until the order has been processed and shipped. All shipments via website will be sent UPS. You will receive a confirmation email with the UPS tracking number once your order has been processed. The rate charged for the shipping of your order is based on weight of your order and shipping location. Shipping charges are calculated during the checkout process.